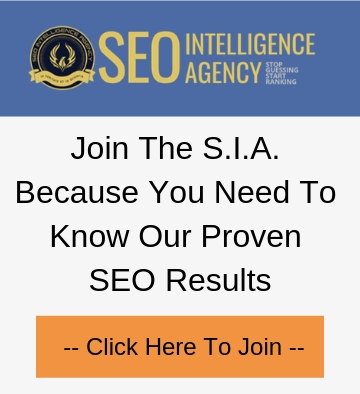 New Results Found By S.I.A. That Google Now Favors A Bold Keyword In Content. The nice thing about having tests constantly running is that we discover whenever Google moves a the dial on one of at least 200 ranking factors it uses cause then.. WE KNOW IT! 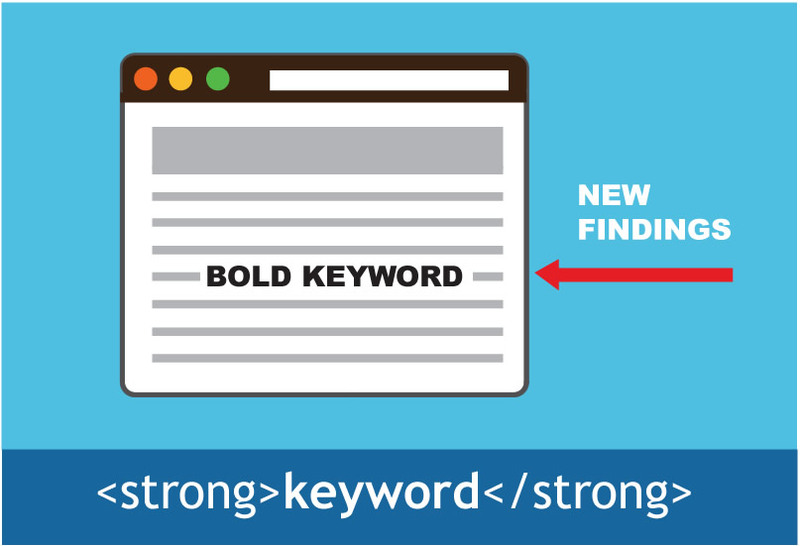 In this case is to bold a keyword in your content. In previous singular variable tests we ran, putting a keyword in bold (or the <strong> html tags) not only did NOT give the page a bump, it didn’t even index! But, that has changed (as all things do in SEO) and we are glad to report that bolding your primary keyword in article content does give a small bump. Pretty Cool huh! Now don’t go and put in and bold a hundred of them!! That is not what I am telling you to do! I am saying bolding 1 or 2 may give you a bump. And of course in the real world, this depends on your other on-page factors and your competition.